It seems that four is her favorite number. She was born on 4th September. Her mother was born on 4th January. Beyonce has a nephew named Juelz. She always calls her with Aunt B. Her all girl bands were named as Suga Mama. Before she began her career as a solo artist, she was in Destiny’s Child. An object that Beyonce loves much is water. There is no need to wonder if many people love to hear Beyonce sings on stage. She has a amazing voice which makes your heart melt down. Her vocal range is Mezzo soprano. Since the launch of her fourth album, she becomes the full manager of herself. 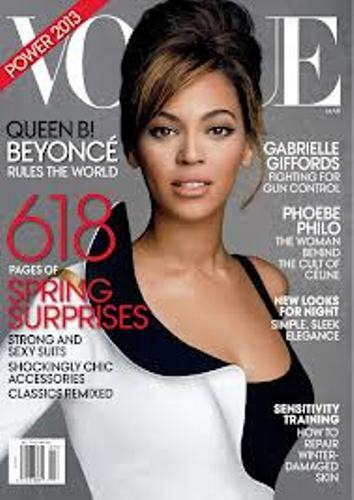 Beyonce is considered as a diva now. Her wonderful voice is awarded with American Musician Award. She took home the international artist award in 2007 as the first female artist. Dangerously in Love is the debut of her studio album. The Rock and roll of Fame enlisted her album in the music history. The name of Beyonce’s mother is Tina. In 2010, the duo opened Beyonce Cosmetology Center. If you want to visit it, you just have to go to Brooklyn Phoenix House. Just like another other Hollywood singers and celebs, Beyonce also have her own fragrance line. They were Heat and Heat Rushwith a Third. Both were released on the market in September 2011. 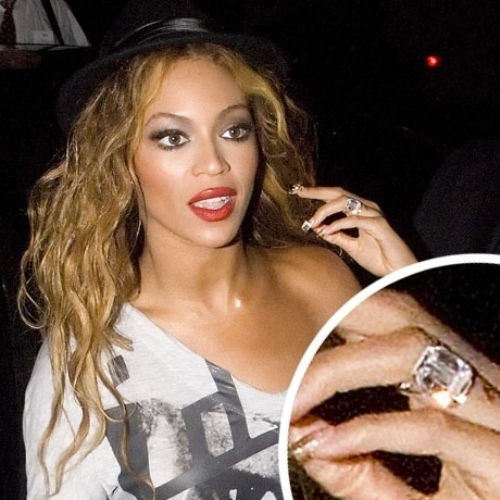 Beyonce now is married to the well known rapper, singer and producer Jay Z. Both have a daughter together named Blue Ivy Carter. 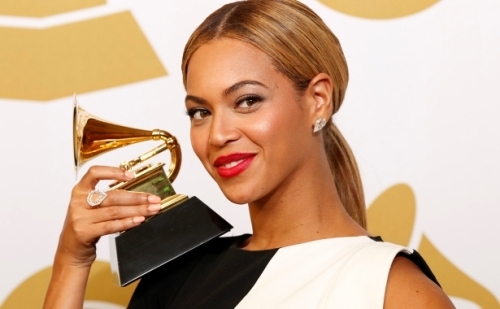 Are you impressed with facts about Beyonce?